I was still under the weather yesterday, and faced with the prospect of a blank entry I had to act fast, and cobbled together some coins from the penny jar. 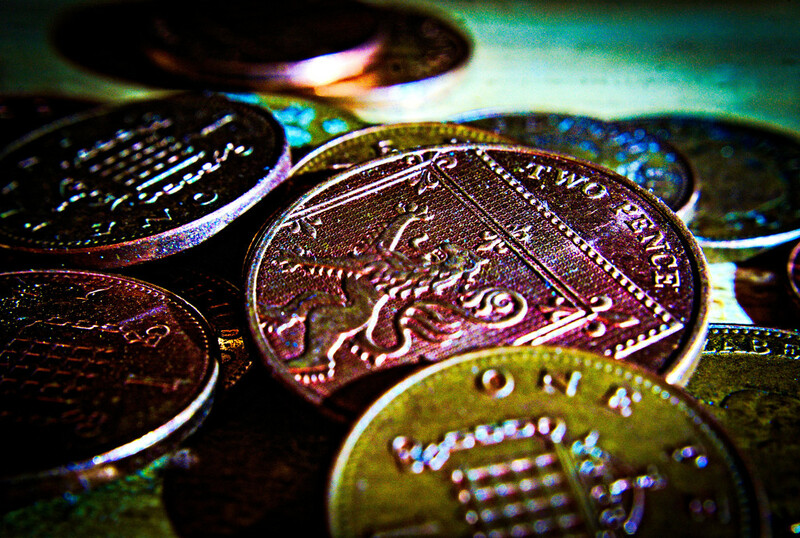 Its a 3 in a row with the macro attachment and another from the "deliberately over-processed" stable. Hopefully I can mix it up a bit in the near future. Hopefully we are all sick of your macro shots. Seen one seen them all. Just kidding. Great shot. Good lighting and interesting colours. Hope you feel better soon. Thanks for the follow by the way. I should have done that a while back!! These pennies look very exotic! Really like the color and lighting. Feel better! @lynnilou @kt8ird @quicksilver @lpot1985 thanks guys. I appear to be on the mend today....must of been one of them 48 hour things. The hearty appetite seems to be back anyway! @aldo1471 Good news. Look forward to more pics.